Why do you need a Prenuptial Agreement or prenup? Getting married to someone you want to spend the rest of your life with may be the best decision you will ever make. Yet in this day and age where there is an alarming increase in the number of divorce cases, eventually resulting in financial disputes, securing your assets prior to making the big plunge may be the next best move you can do – through the drafting of a Prenuptial Agreement. A Prenuptial Agreement, or a prenup,is a contract created between you and your future spouse. It contains a summary of your individual assets and liabilities prior your marriage and the specific provisions of your property rights after the marriage. While you may feel a little skeptical about signing a binding contract and citing all your assets and payables, having a Prenuptial Agreement before you get married has several advantages apart from protecting your personal property. It will also help secure your business assets and family property. Moreover, in the event of a divorce, a Prenuptial Agreement seeks to protect you from debts incurred by your spouse and delegates financial responsibility for your children. It can also include provisions that discuss custody as well as other rights. Most importantly, the creation of a Prenuptial Agreement reduces the risk of legal issues and effectively lowers litigation costs. They are used as aids to the divorce process in determining the fair allocation of properties between the divorcing parties. These days, the creation of a Prenuptial Agreement is an option taken by many couples prior to getting married. In the United States, the enforcement of prenups is encouraged via the Uniform Premarital Agreement Act, and all 50 states consider Prenuptial Agreements as valid. While the United Kingdom does not really recognize Prenuptial Agreements, the Court strongly considers its provisions and takes them into account when making a decision. The creation of Prenuptial Agreements is widely practiced in Thailand, where drafting its provisions is fairly more liberal compared to the West. Once translated into English, the legalized Thai Prenuptial Agreement is recognized the world over. 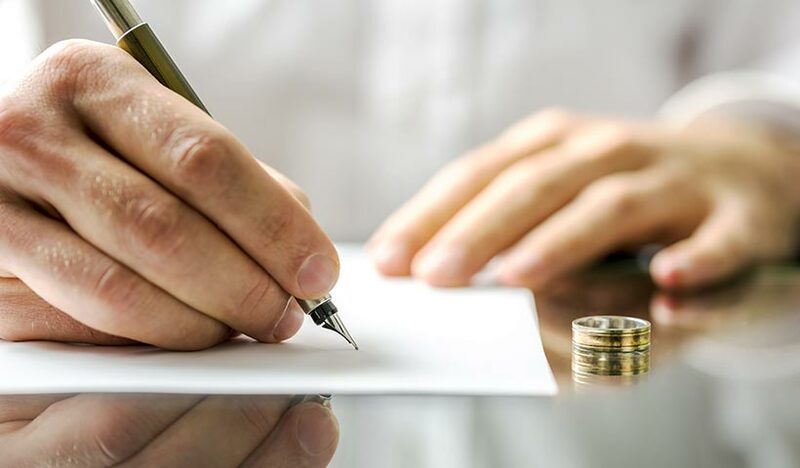 Therefore, it is recommended that you engage the services of a reputable Thai firm to draft a Prenuptial Agreement for you after a thorough review of your individual assets and liabilities. An established law firm in Thailand can also be your best source for legal guidance before you take the big jump, so it may be best to consult with them today and save a lot of time and money chasing after your assets in the future. Learn where to have your Prenuptial Agreement drafted.